Inextricably connected to issues of autonomy, privacy, and sexuality, the abortion debate remains home base for the culture wars in America. Yet, there is more common ground than meets the eye in favor of choice. 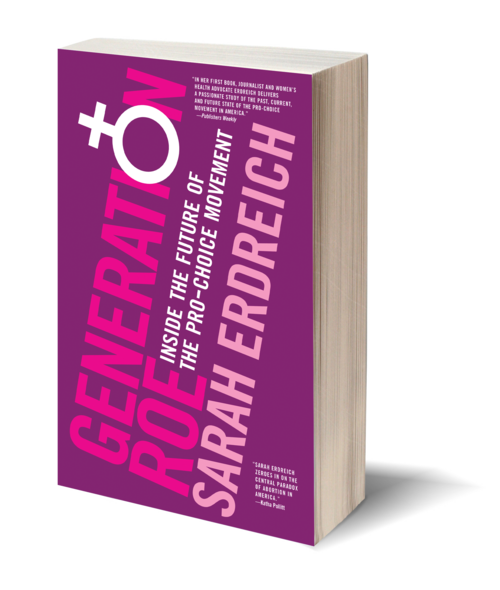 Sarah Erdreich’s Generation Roe delves into phenomena such as "abortion-recovery counseling," "crisis pregnancy centers," and the infamous anti-choice "black children are an endangered species" billboards. It tells the stories of those who risk their lives to pursue careers in this stigmatized field. And it outlines the outrageous legislative battles that are being waged against abortion rights all over the country. With an inspiring spirit and a forward-looking approach, Erdreich holds abortion up, unabashedly, as a moral and fundamental human right. 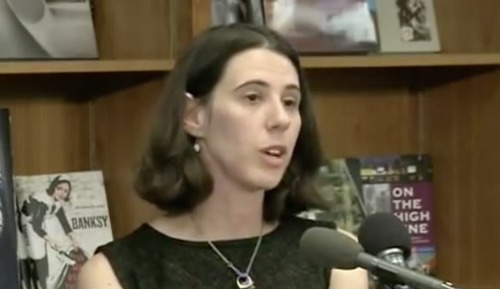 Women's health advocate and writer Sarah Erdreich has been identified as a leading pro-choice activist by Newsweek, and her incisive writings on abortion rights have been noted by Jezebel, Feministing, and the National Partnership for Women and Families. She has worked for several prominent pro-choice organizations, and has been published in On The Issues, Lilith, Feminists For Choice, and RH Reality Check. She has also worked editorially with the magazines HUES and Teen Voice. Generation Roe is her first book.